Martin Starnes & Associates, CPAs, P.A. would like to take a moment to recognize some of our outstanding employees who have been promoted! 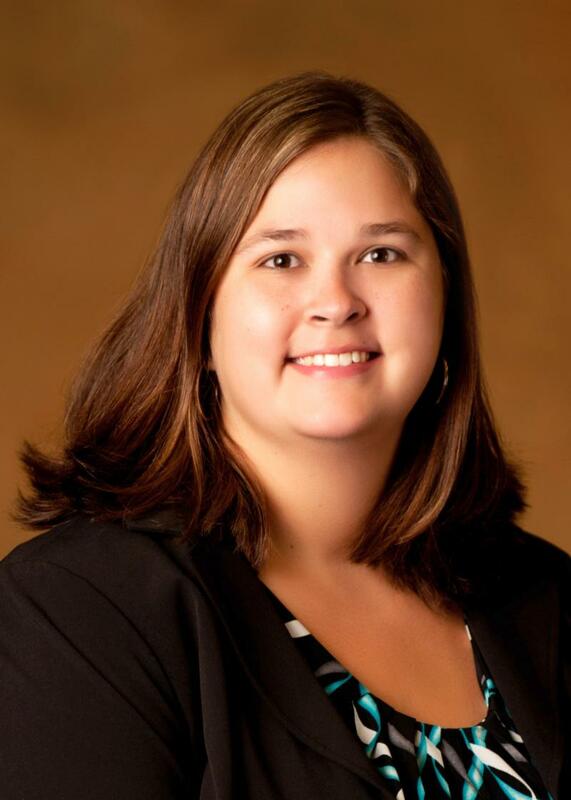 Cassie Wilson, CPA, has been promoted from Audit Senior Accountant to Audit Manager. She graduated with a Bachelor of Science in Business Administration in Accounting from Appalachian State University. She received her Master of Accountancy from Gardner-Webb University. Cassie joined the firm in March 2012. Her concentration at the firm is in governmental auditing. Cassie resides in Conover with her husband, Shawn, and their two sons, Aidyn and Beckett. Jennifer Rice, CPA, has been promoted from Audit Senior Accountant to Audit Manager. 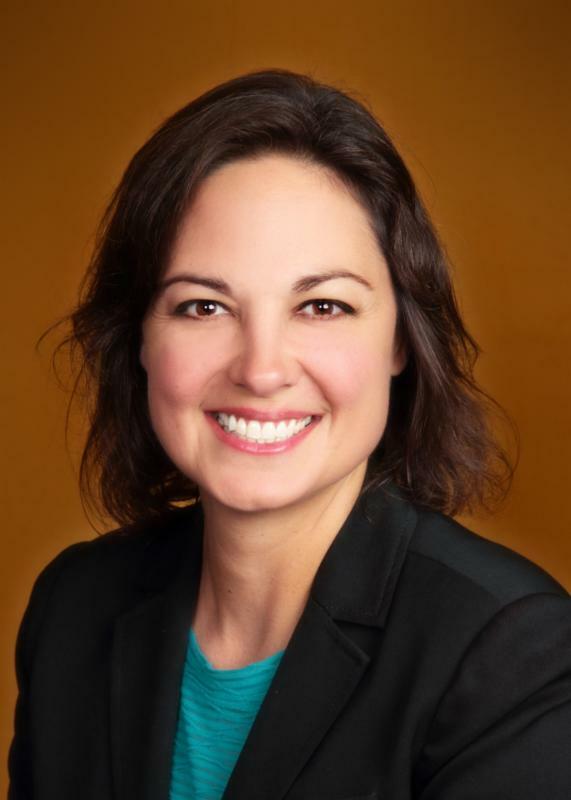 She joined the firm in 2017 after relocating from South Dakota. Prior to moving to North Carolina, she spent 7 years in public accounting and 5 years in industry. Jennifer’s main focus is governmental and non-profit auditing. Jennifer resides in Taylorsville with her husband Keith. Kelly Gooderham, CPA, has been promoted from Audit Senior Accountant to Audit Manager. 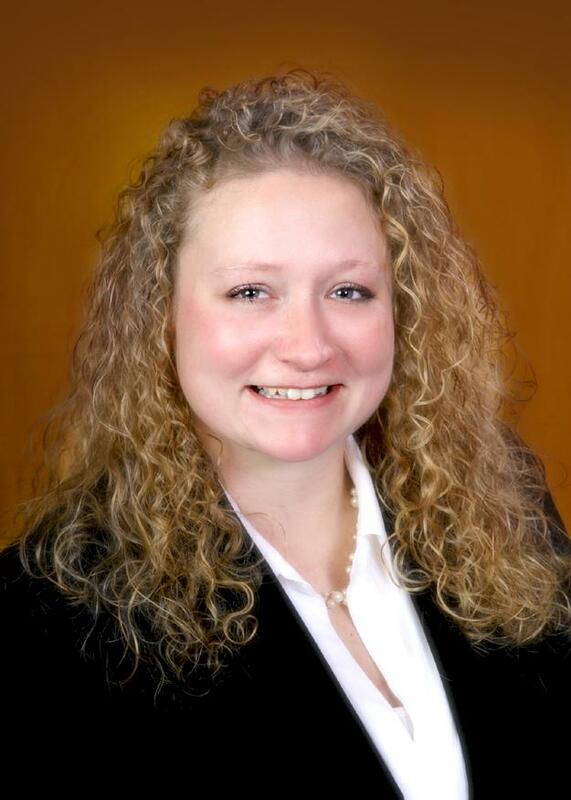 She joined the firm in May 2013 after graduating from Appalachian State University with a Bachelor of Science in Accounting. Kelly’s main focus is in governmental auditing. Kelly resides in Hickory with her dogs, Heathen, Charlie, and Bentley. 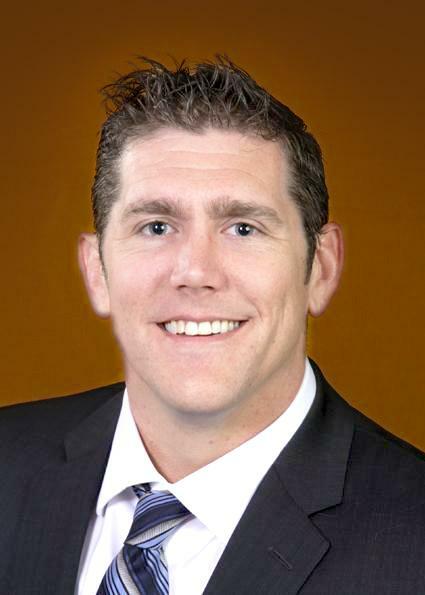 John B Whitley II, CPA, CFP®, has been promoted from Tax Senior Accountant to Tax Manager. He joined the firm in December 2013, and his main focus is in individual and corporate tax. John graduated from UNC – Charlotte, with his Master of Science in Accounting and Bachelor of Science in Financial Service Management from Johnson & Wales University. John resides in Mooresville, with his daughter, Kaden.